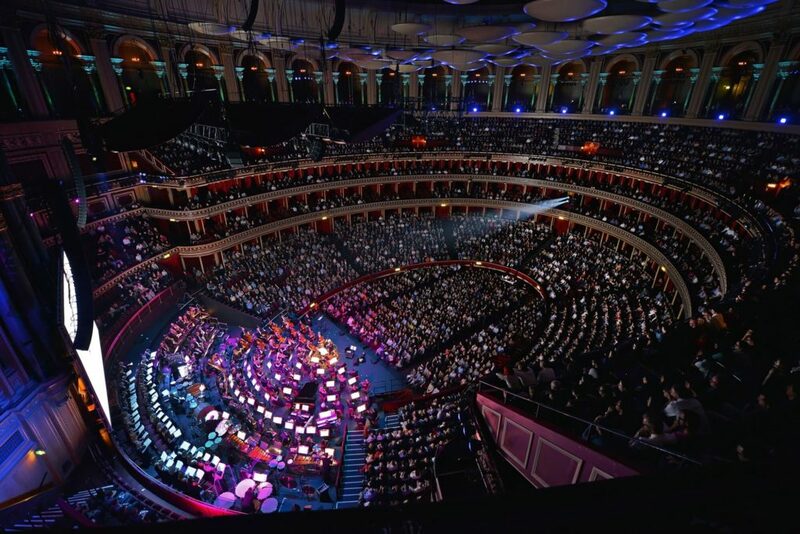 German audio technology and solutions company d&b audiotechnik today announced the official public debut of its newly installed permanent sound solution for London’s world-renowned Royal Albert Hall. Driven by a vision to provide its audiences with life-enriching, unforgettable experiences, the hall has installed the world’s largest single room audio system with over four hundred and fifty individual loudspeakers from the d&b audiotechnik range. The basic premise is that the room and the system is split vertically into three levels. Through rigorous modeling and many rounds of finding out what was physically possible, the team managed to secure the loudspeaker locations for all three sets; that allowed for coverage, imaging, level, and control – to find a balance in the midst of what is an intricate sound system. The audio network runs over a DiGiCo Optocore fiber loop with redundant Dante network over Ethernet. Amplifier control is via the DS100; all amplifiers are d&b – a selection of the installation specific 10D and 30D, with the D20 and D80 touring amps for the V-Series and subwoofers. Monitors include M4 wedges, with E6 and E5 loudspeakers. While tiny custom coloured 4S loudspeakers, deliver sound discreetly to all one hundred and forty boxes around the auditorium. The installation and integration of the complete system was carried out by SFL, a UK based sound production, and integration company and sales partner for d&b audiotechnik. 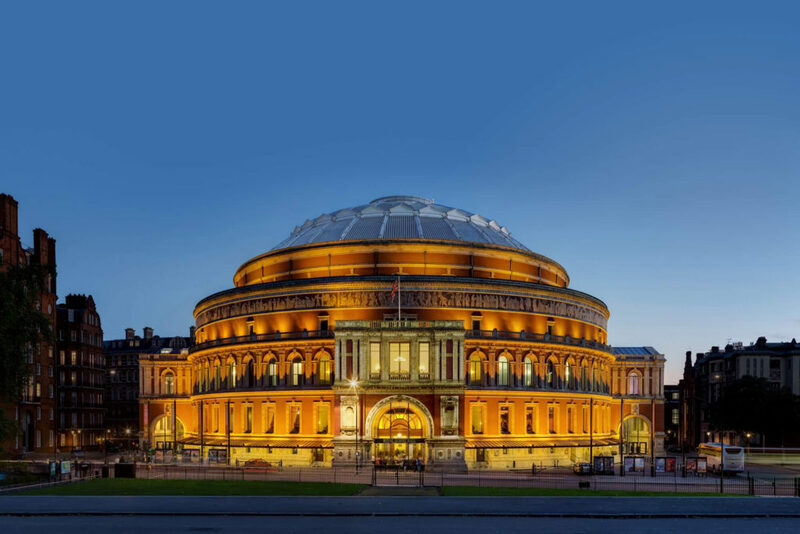 The Royal Albert Hall is more than a venue. It is an iconic destination that has played a significant role in producing cultural enlightenment for its audiences since 1871. Be the program classical, contemporary or sports, the Royal Albert Hall is an inspirational stage for the world’s most influential artists and their audiences.